There are many houses in Goshen — but none quite like the House of Hopes. House of Hopes is a a nonprofit photography organization that provides no-cost photography services for people enduring hard times. This could include those battling and in remission from cancer and other life-threatening illnesses; preemies in the NICU; families of soldiers overseas and soldiers returning home; those married 50+ years; people who save lives and exhibition extraordinary acts of service to our community; those in hospice care; and many, many others. 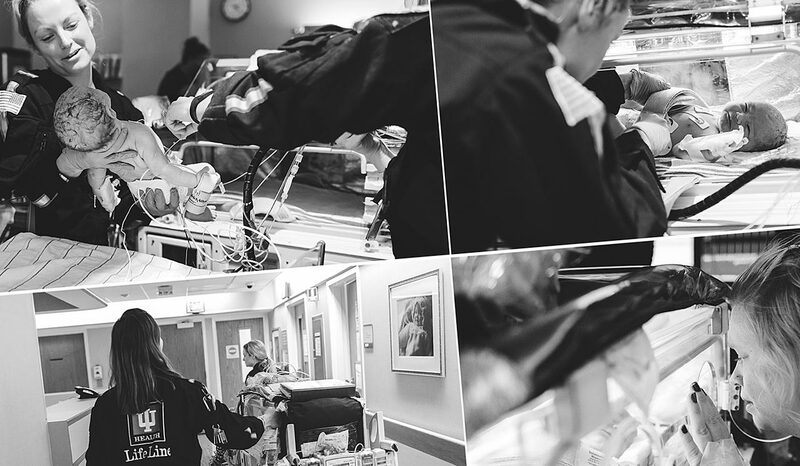 Through photography, House of Hopes captures and then shares those stories. The photos are shared with the community, inspiring many and building support for the faces behind the stories. As the founder of House of Hopes, I have seen countless stories of people here in Goshen shared through photography. The amazing thing is the amount of local photographers who believe in the mission of House of Hopes, and have joined the organization as volunteer photographers. It’s amazing how many Goshen businesses have donated money and services to join with House of Hopes’ mission. So many of the sessions we shoot, including fundraiser sessions, are here in Goshen — in places like the Old Bag Factory, Shanklin Park, Goshen Dam, Goshen College Campus, The Electric Brew, the courthouse, and downtown as the scenic backdrops for portrait sessions. It’s truly a collaborative effort. It began here in Goshen, and it has been grown here with help from the community. This work depicts a family from Goshen whose baby faced a life-threatening major congenital heart disease. They were unsure whether the baby would survive, but thankfully it did and is now back home in Goshen. 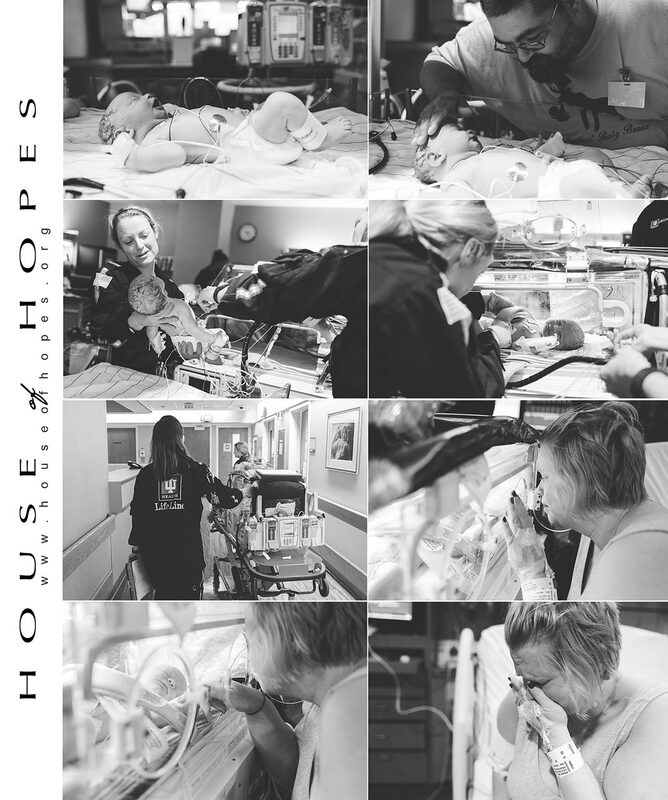 House of Hopes traveled to Indy to capture images at Riley Children’s Hospital and Methodist Hospital and then brought the stories back home to share.